zoom in mod! now 1.2.3 | Updating in a week! 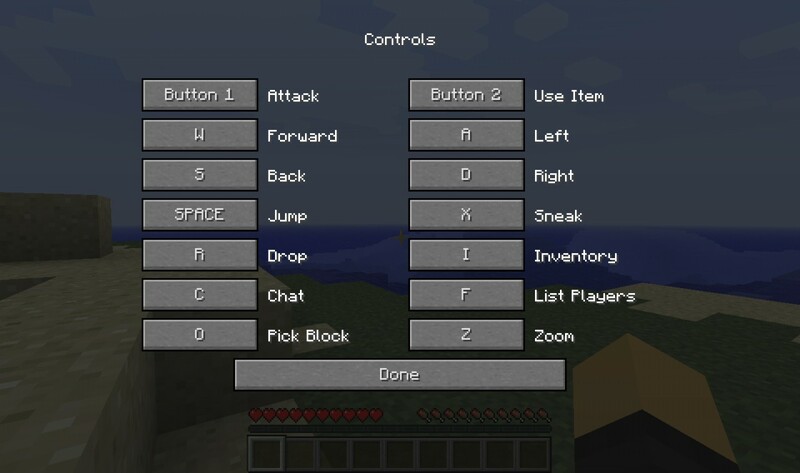 showing the mod installed you can change controls! 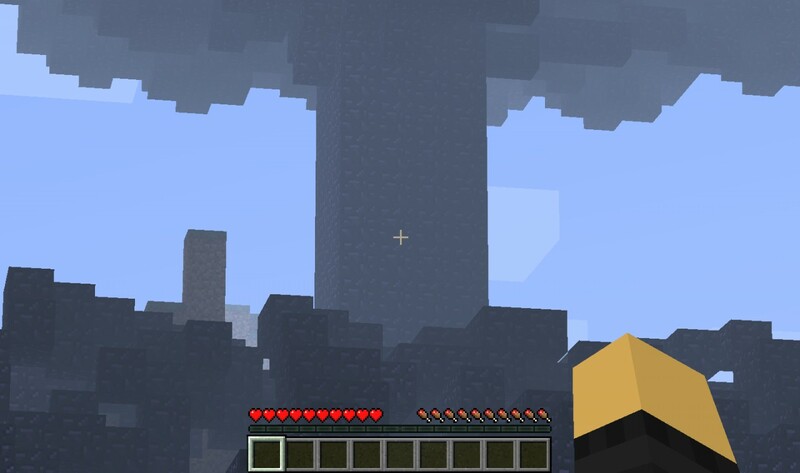 me about to use the mod looking at obsidian tree! 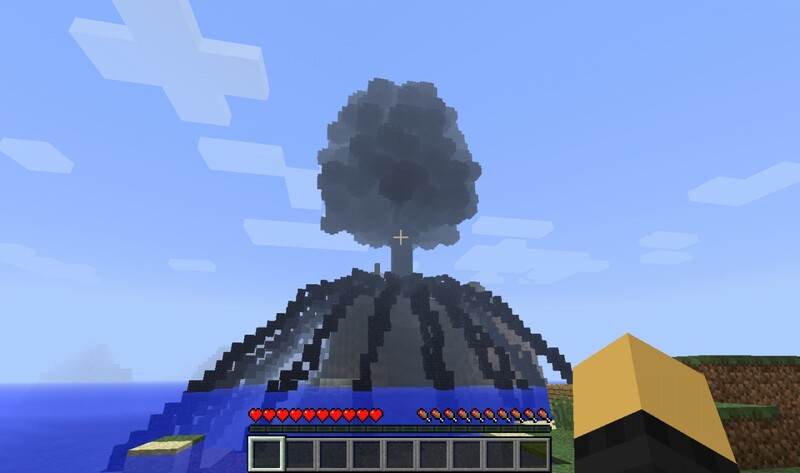 after using the mod zooming in on the obsidian tree is cool! this is a mod that allows you to zoom in and yes there are mods like this like for example minaptis and this mod is not that it's similar but it's easier to use in my opinion also does not need modloader :) enjoy! and like always my friend mods with mac so ignore the _MACOSX folder thanks! is it a forge mod? *Cough* Not trying to sound impatient or anything, but just update it to 1.7.2 and say **** it, and dont update for another couple months? How do i install it?! 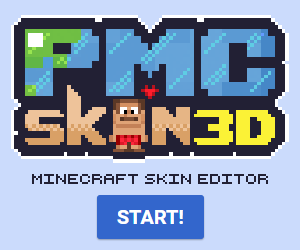 what minecraft modloader do u use?! Herp, it was last updated half a year ago. Still says update in a week. Also did you even read the description? yes but then thats also saying the mod minaptics is like optifine even though the coding is not similar plus in the new version im working on its toggleable, meaning ITS NOTHING LIKE OPTIFINE! i said subject closed. or do you want me to destroy my laptop? this is the optifine mod!!!! so why would you downlaod this when you can download that? well i have a 1.2.3 version but not 1.2.4 should i still release it? even for 1.2.3? also is linux like mac? can you update it to 1.2? i will is soon as my friend gets back from vacation! oh well how did you install it? Wait why is it for 1.1? Fog Key Mod Version. 1 For Minecraft 1.3.2!